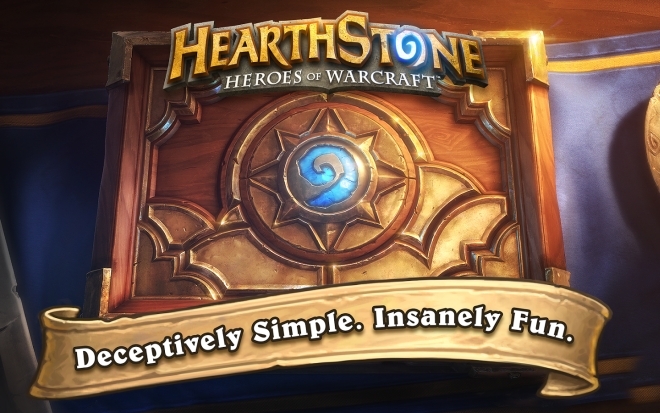 Here are some of the best apps and games that came out this week. 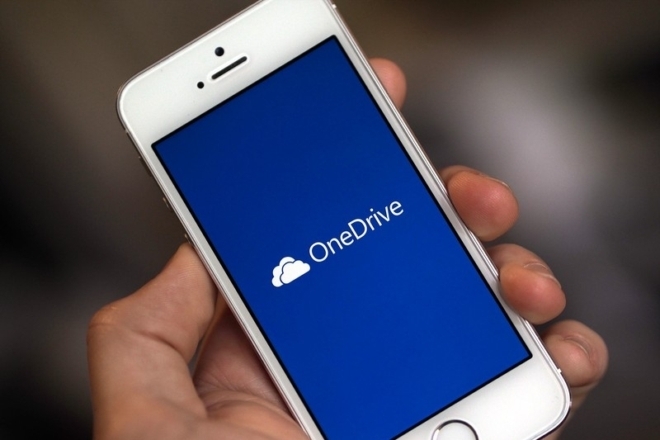 Microsoft has updated its OneDrive iOS app to version 5.3, allowing you to view your most recent photos and albums on the Apple Watch. You can also delete photos that you don’t want to keep as well as find photos by tag. Last month, we reported that WhatsApp was working to integrate Google Drive backup to let you save a copy of messages and multimedia to Google’s cloud storage. Snapchat is one of those odd niche services that has really exploded in popularity. To stay truly trendy it has really been branching out recently with interesting features, such as sending money and a cool new rich-media content platform, called Discover. 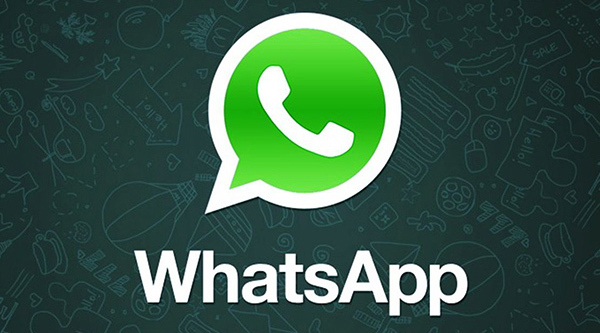 Despite its modest birth WhatsApp has become a veritable force in the messaging realm and has been growing in popularity exponentially over the past few years. Yesterday, Jan Koum, CEO and co-founder of the mobile messenger, shared on his Facebook page that the product has reached yet another veritable milestone – 800 million monthly active users. 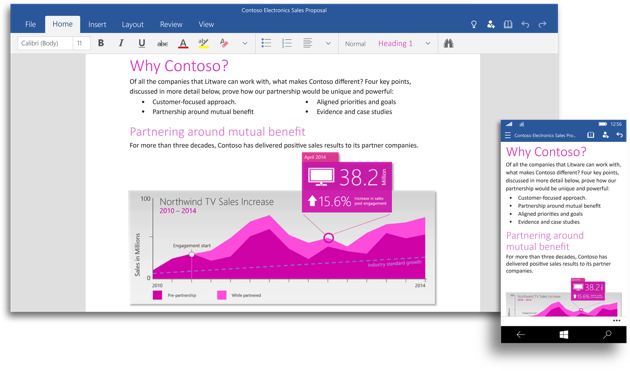 The new touch-friendly Office universal apps have made their debut on the Windows 10 preview builds in February, but so far they’ve only been available for tablets, laptops, and desktops. 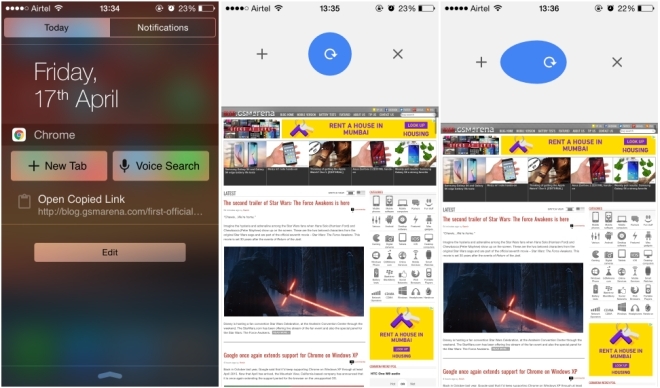 Chrome for iOS got a major update today that added several useful new feature. The first one is a new widget that sits in your Today view. The widget allows you to open a new Chrome tab or do a Google voice search right from the notification window. And if you happen to copy a URL from some other app, the URL will appear in the widget so one click will open it straight into Chrome. Today Amazon has unveiled yet another of its Android app deals. 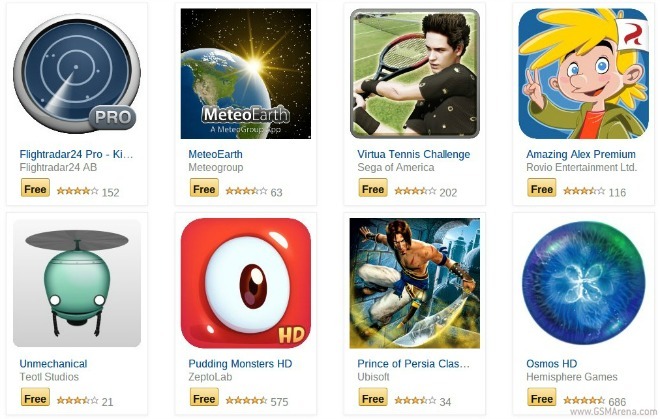 This time around, you can download 25 apps which normally cost money, entirely for free. There are both apps and games in the bundle, and you can take advantage of the offer until April 19. Added together, the whole thing is a $105 value. 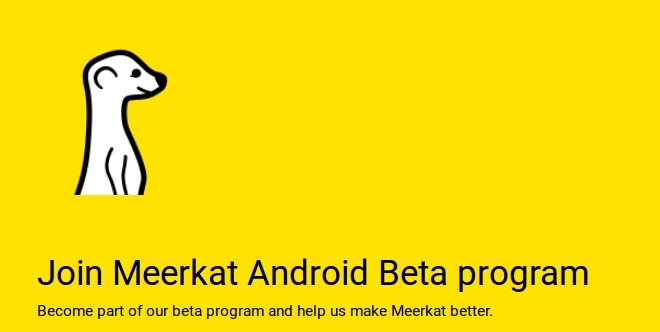 Live video streaming app Meerkat, which is currently iOS only and has got a lot of coverage recently, is finally coming to Android. In a tweet sent out yesterday, the company announced that it’s opening up the Android version of the app to external beta testers. 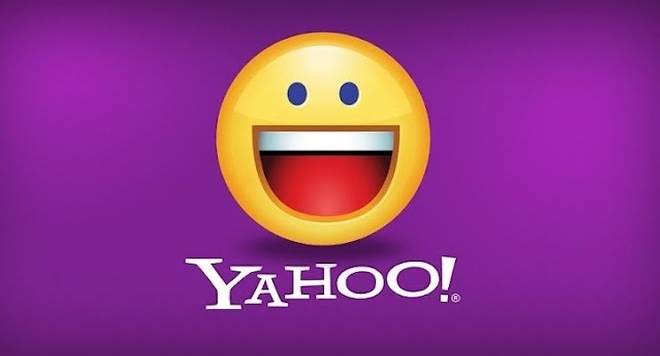 Internet giant Yahoo may be developing a messaging application that will not only include text messaging features, but will also let you share live as well as recorded video, according to a report from The Information. Google has really become meticulous in its updating habits, especially in the Android realm. Work is done quickly and rollouts are usually quite speedy and come in bulk, especially when an exciting new technology has to be delivered to users. 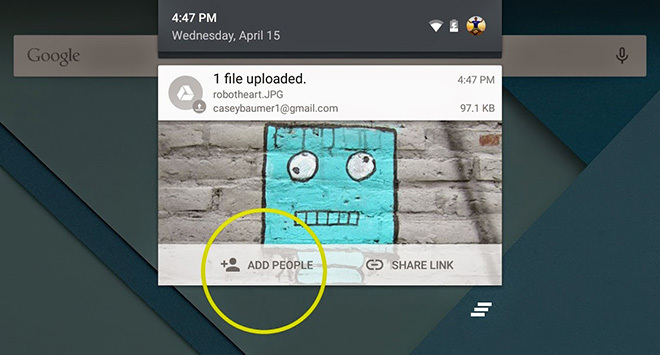 Google Drive for Android received a major update. The latest version of the popular application brings new features, as well as support for 23 new languages. In February, Google introduced a new program called Android for Work for users who prefer to bring their own smartphone or tablet to work. 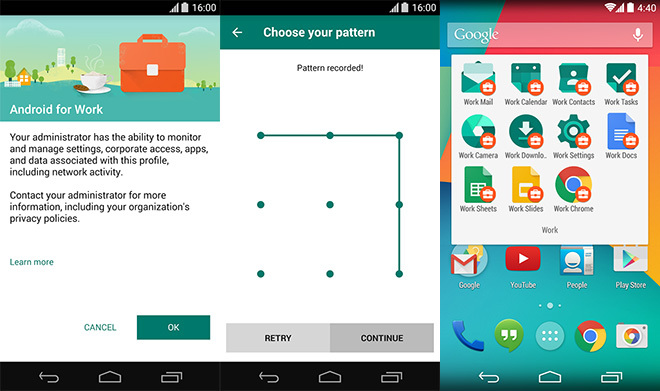 With this solution, Android devices’ owners can have two profiles that keep work and personal data separate. 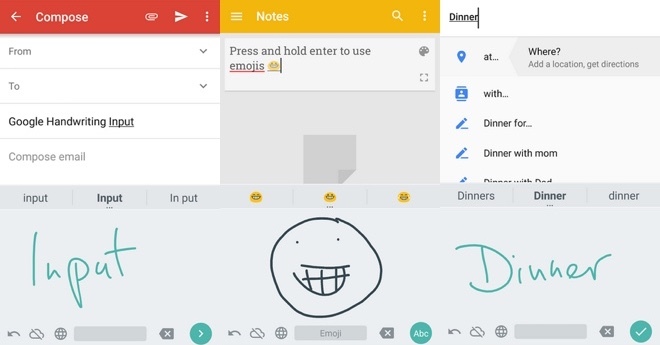 Google released a Handwriting Input application for Android devices. The input method allows Android users to handwrite text on their smartphone or tablet in a whopping 82 languages. Out with the new and in with the even newer. 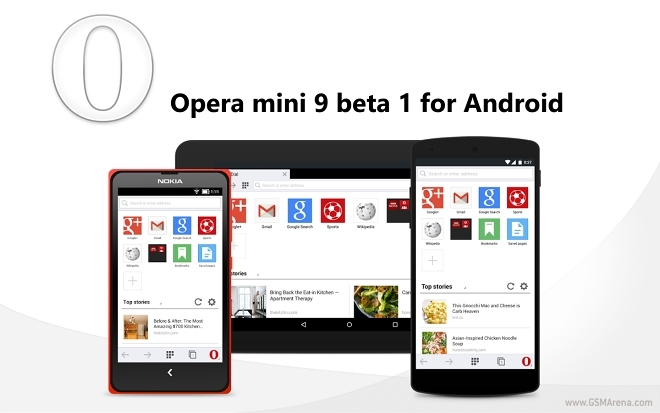 Opera Mini Beta for Android is now up to version 9. Yesterday, Opera marked its 10-year birthday by finally ushering Opera Mini 8 for Android out of beta. The app comes with a flashy new, material-inspired look and is still backwards compatible all the way back to Android 2.3 Gingerbread.